The MQ magnetic proximity sensors reliably detect permanent magnets through non-magnetic materials such as stainless steel, aluminum, plastic or wood. 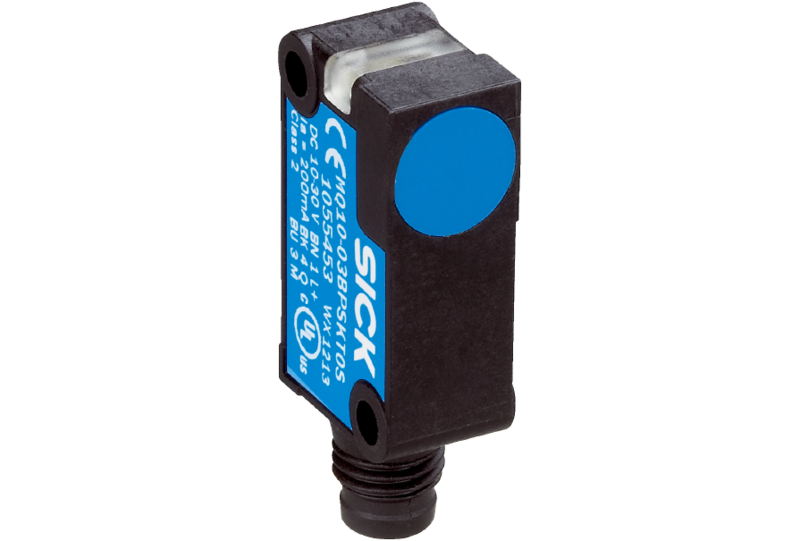 The MQ sensors feature a square, compact plastic housing that makes them easy to install. These sensors are resistant to dust, heat and vibration, making them ideal for use in harsh environments.